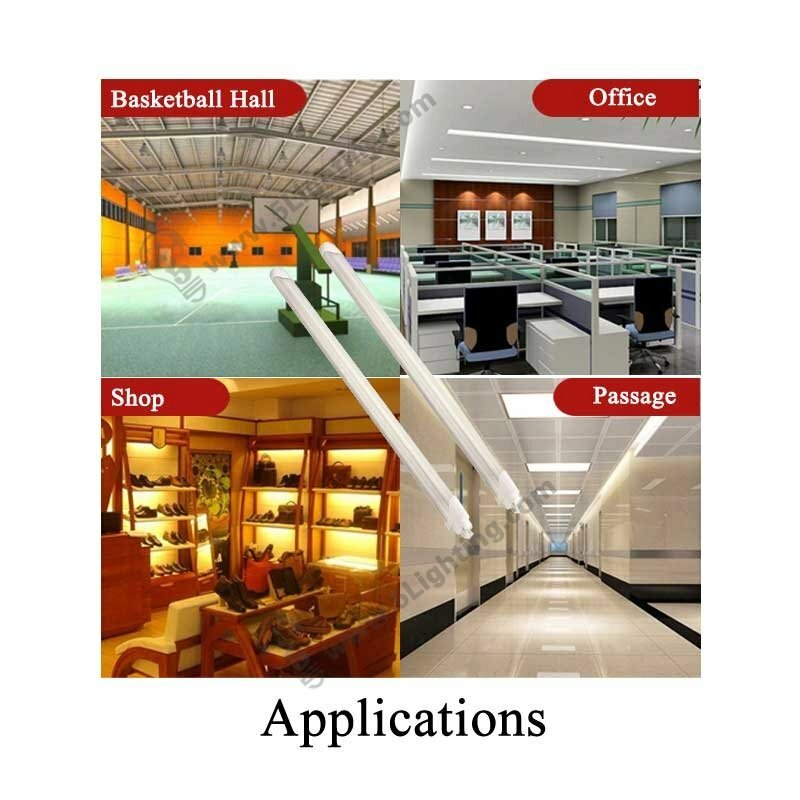 Application: For home lighting, commercial lighting, industry lighting and kinds of indoor lighting applications. 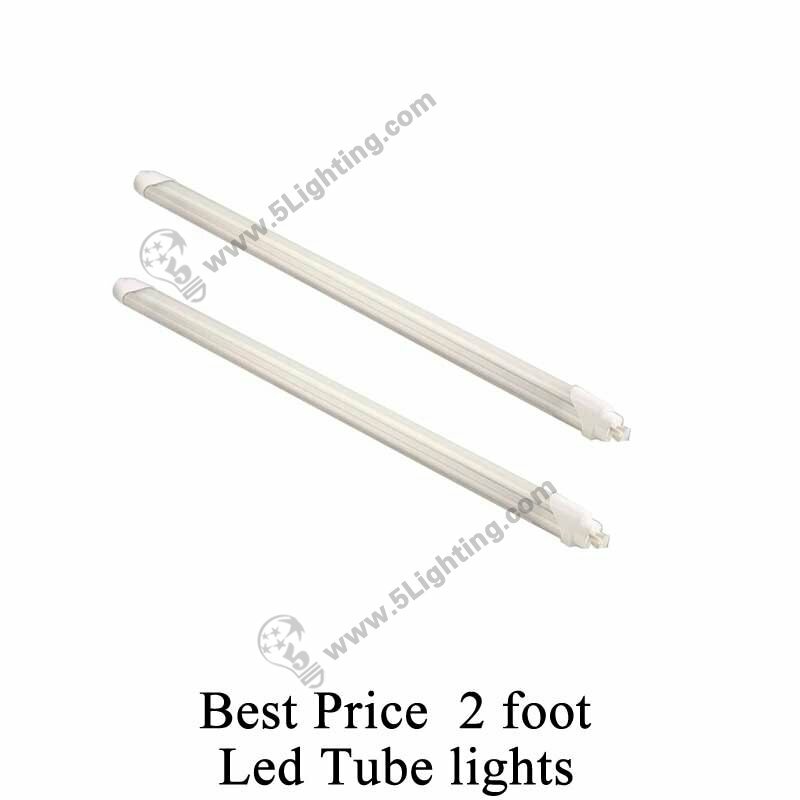 a):We offer 10Watts 2 Foots T8 Tube Lights 7/24. Special Offer, Best deal! b): Internal driver adopts imported IC with function of high-precision Auto-adjustment constant current, Which offers more stable and reliable constant current to make current change slightly and conversion efficiency higher. 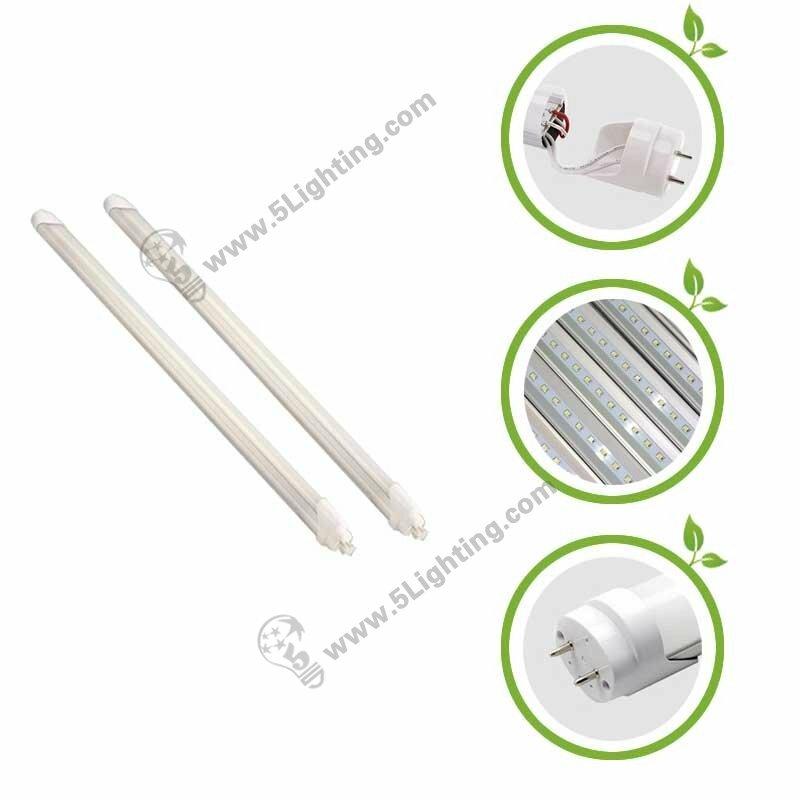 c): This LED Tube light is G13 two pin Connector. 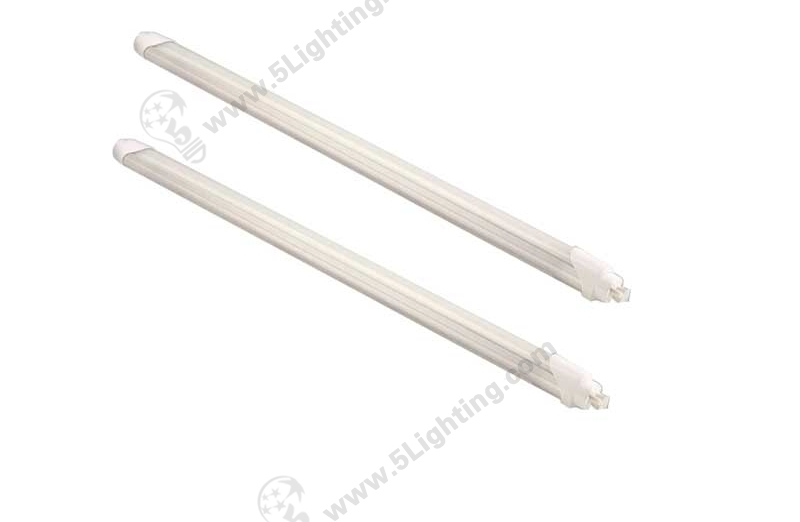 d): 10W T8 Tube Lights on promotion is made of high quality aluminum. The cooling efficiency is higher. Spray pain treating the surface, Effectively prevent rusting. Bold thorns, Convection heat dissipation design, Cooling faster! e): Light cover adopts light diffusion materials to bring us better lighting effect. High illumination and the milky cover can reach 80% light transmittance.95% light transmittance for transparent cover.